Manx Loaghtan Wool 'DIY' Beanies now in store! Brand New Stock in the MostlyManx shop! 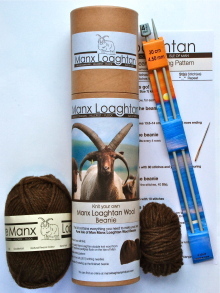 Pure Manx Loaghtan Wool Beanie kit's now available to buy down at 25 Nelson Street. 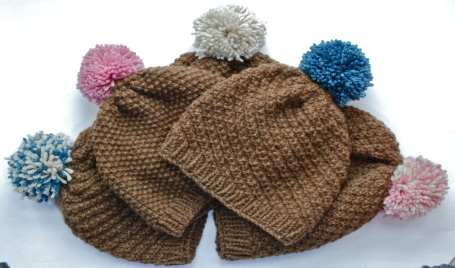 On sale for £24.95 the DIY beanie kit is a perfect gift for everyone and ideal to wear in the Manx weather.